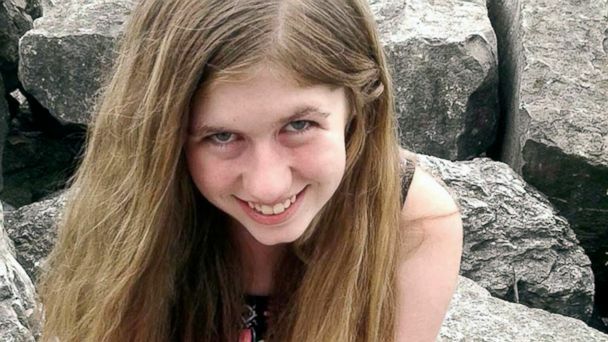 It's been over two weeks since 13-year-old Jayme Closs was abducted and her parents were shot dead at their rural Wisconsin home, and though the tips keep coming in, the young girl is still missing. Over 2,100 tips have poured in, over 1,975 of which have been closed, the Barron County Sheriff's Department said Wednesday. "There is a tip out there that will break this case," the sheriff's office said in a Facebook post Wednesday, urging the tips to keep coming. "We will bring Jayme home," the sheriff's office added. The case was ignited in the early hours of Oct. 15, when Jayme's parents, Denise and James Closs, were found shot dead at their home in Barron. Police had responded to the house that morning after a strange 911 call. No one spoke on the call but a dispatcher could hear yelling, according to records. Jayme was believed to be home at the time of the killings but had been abducted by the time police arrived, according to authorities. She is considered missing and endangered, authorities said. "Not a moment goes by when we aren't thinking of you and praying for you," Jayme's aunt, Jennifer Smith, said in a message to her niece at a news conference last week. "We all love you to the moon and back and we'll never stop looking for you." Anyone with information is asked to contact the tip line at 855-744-3879 or jaymetips@co.barron.wi.us.